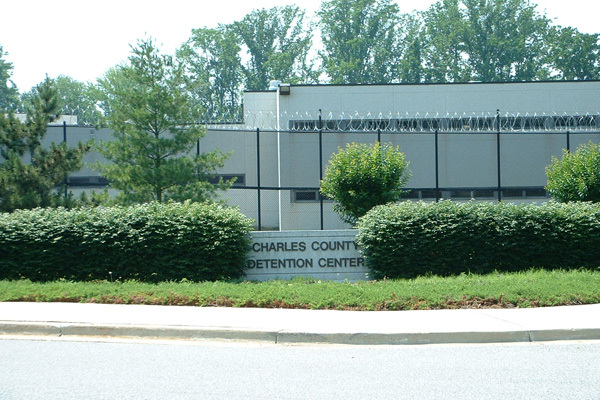 The Charles County Detention Center was designed to provide short term to medium term incarceration to both sentenced male and female offenders at the local county level. 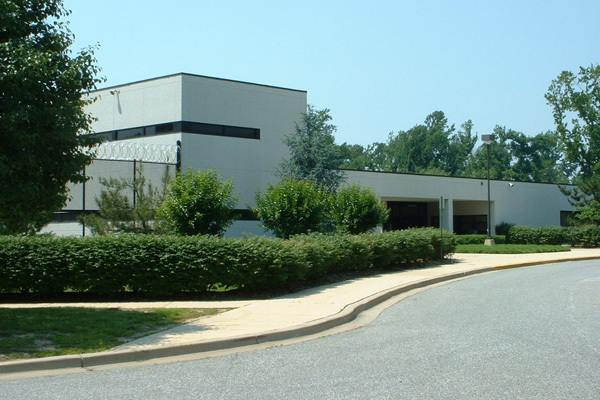 The Charles County Detention Center, operated by the Charles County Sheriff’s Office, is located approximately fifty miles southeast of Washington, D.C. on U.S. Route 301 in the corporate boundaries of the Town of La Plata, Maryland, the Charles County Seat of Government. The entire facility is constructed as a noncombustible building type consisting of cast-in-place concrete columns and beams with infill panels of insulated precast concrete and concrete masonry units. 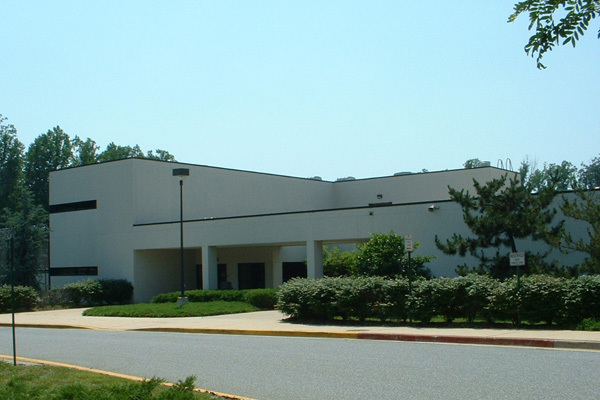 Most of those incarcerated at the Detention Center are residents of Southern Maryland.